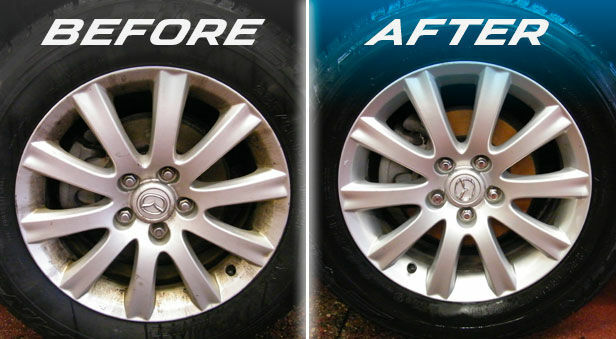 Looking to restore the shine and luster of your prized Mazda? Trust the experts at Gyro Mazda Spa 360°! Gyro Mazda Spa 360° is a full-service vehicle detailing and reconditioning program designed to keep your Mazda looking newer longer, enhancing the unique driving experience that is Mazda. We are committed to offering quality Full Circle Service to our valued vehicle owners. 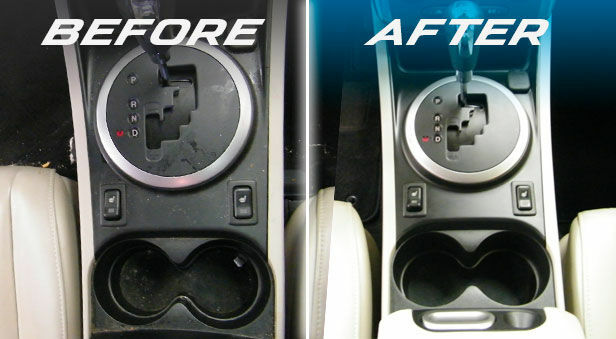 Our Spa 360° appearance program is designed to maintain the showroom look and feel of your vehicle's interior and exterior month after month, year after year. 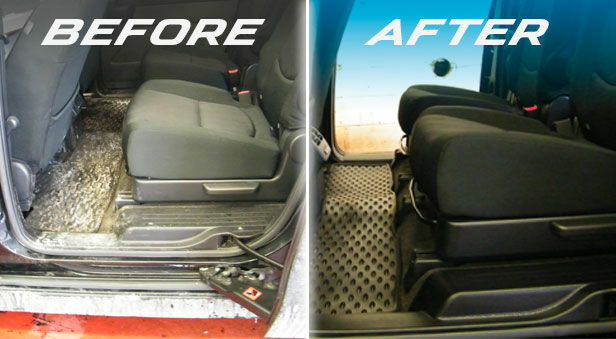 We offer a variety of detailing solutions to meet your needs. At Gyro Mazda, our promise is that every Mazda meets not only our high standards and expectations, but yours as well. Additional services may be available. Please ask your service advisor if there is a specific service you would like that is not included. 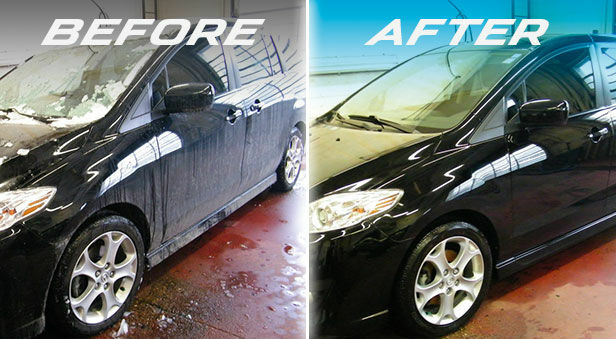 We recommend leaving your vehicle at Gyro Mazda for it's ''Spa'' day. For special arrangement requests, please consult with your Service Advisor. 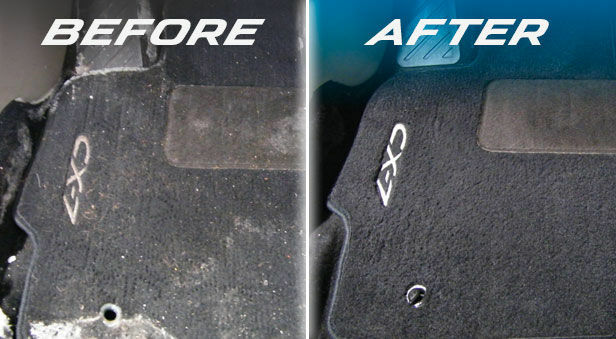 See for yourself why Gyro Mazda is a leading expert in automotive detailing!